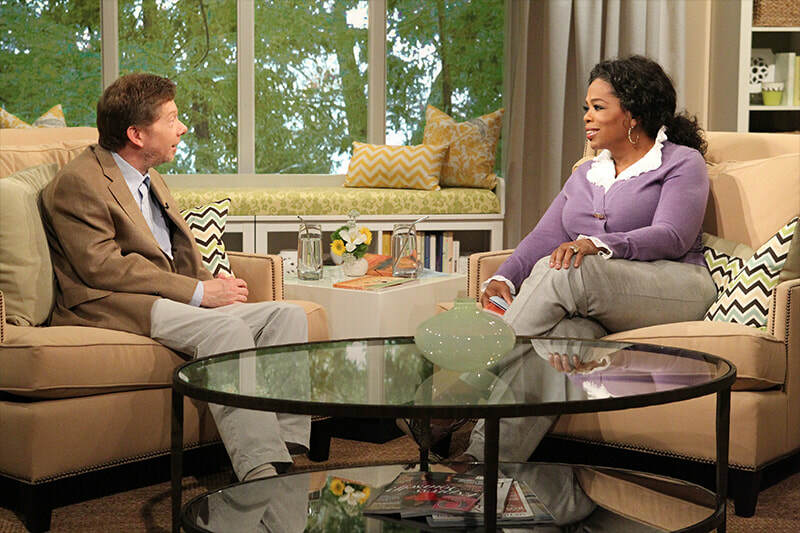 ​We don’t notice right away, but why do we get headaches and feel dizzy or suffocated in large stores or new buildings? The reason is simple. According to EPA, “Americans, on average, spend approximately 90% of their time indoors”, where “concentrations of many VOCs are consistently higher indoors up to ten times higher than outdoors… VOCs include a variety of chemicals, some of which may have short and long-term adverse health effects”. Conventional building materials pollute the air we breathe with dust, VOCs, allergens, and off-gassing due to chemicals, toxins, glue/resins, paint, varnishes, stains, and so much more that we do not see but feel over time. A long-term exposure to hidden toxins induce stress and can trigger serious stress-related health consequences, including obesity, type 2 diabetes and related cardiometabolic complications. Three of the ten top causes of death in the U.S. include cardiovascular disease, cancer, dementia or Alzheimer’s disease correlated to long-term exposure to such environments are exactly the ones minimized by wood. During sleep in a pure wooden home, the heart rate slows down so that a person saves 1 hour (3,000+ heartbeats) a day and reduces overall stress - as if you were sleeping in a forest. ​Do you know about the various associated health benefits of wood? Based on extensive research ("Make it Wood" by Planet Ark), numerous independent studies taken all over the world clearly demonstrate that the presence of wood has positive physiological and psychological benefits that mimic the effect of spending time outside in nature. For example, wood improves your emotional state by increasing levels of happiness, self-esteem, cognitive abilities and self-expression while reducing blood pressure, pulse rates, cholesterol and stress levels. Using wood in schools and daycares reduce exposure to stress during childhood and adolescence which decreases the probability of stress-related mental disorders later in life. Natural wood in hospitals and senior’s homes increase interaction, engagement, positive self-expressions elicited by the feeling of warmth, comfort, and relaxation which reduces stress, anxiety, risk of dementia and recovery time which shorten hospital stays, therefore reducing medical costs. Within commercial or corporate environments, the presence of wood drastically influences first impressions as it conveys feelings of innovation, energy, comfort, and improved productivity. Most consider wood to be visually appealing, has a natural look and feel, and is more versatile, recyclable, renewable and long lasting compared to brick, concrete, steel, aluminum, and plastic. Not only do wooden living spaces improve its residents’ emotional, mental, and physiological state, but responsibly sourced and certified timber is also a formidable weapon in the struggle against climate change by both storing carbon and eliminating emission. Contrary to the great misconception that wood cannot be fireproof, heavy timber construction has an inherent level of fire resistance which increases with thickness as the outer layer chars and becomes a protective insulation layer that slows down the burning rate. The strength and load carrying capacity is not as compromised as steel which buckles under extreme heat due to its significantly higher thermal conductivity and allowing heat to spread rapidly, causing beams and floors to collapse. 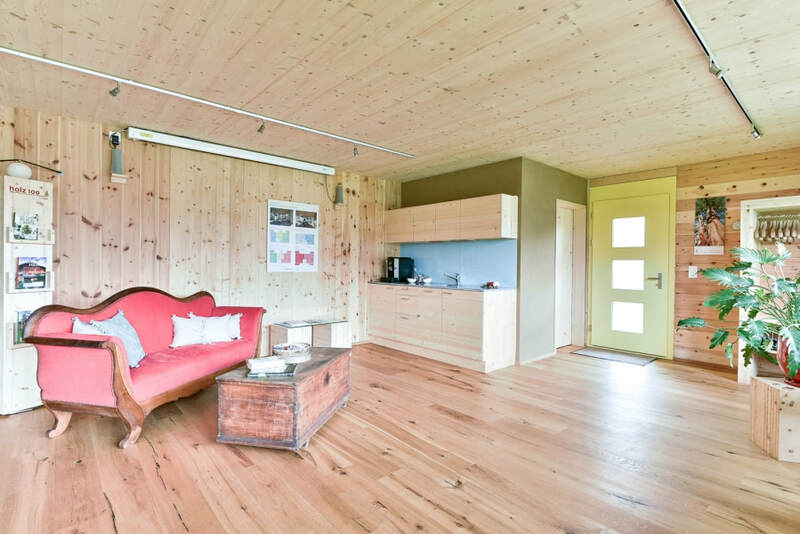 Holz100 (“holz” = wood in German) is a cross-laminated, prefabricated 100% pure solid wood building system connected by wooden dowels – it is the product of our founder Dr. Thoma’s aim “to build the healthiest house in the world – with the highest standards of build”. Holz100 is therefore the ultimate all-in-one solution for health, safety, sustainability, and wellbeing for both people and the environment. 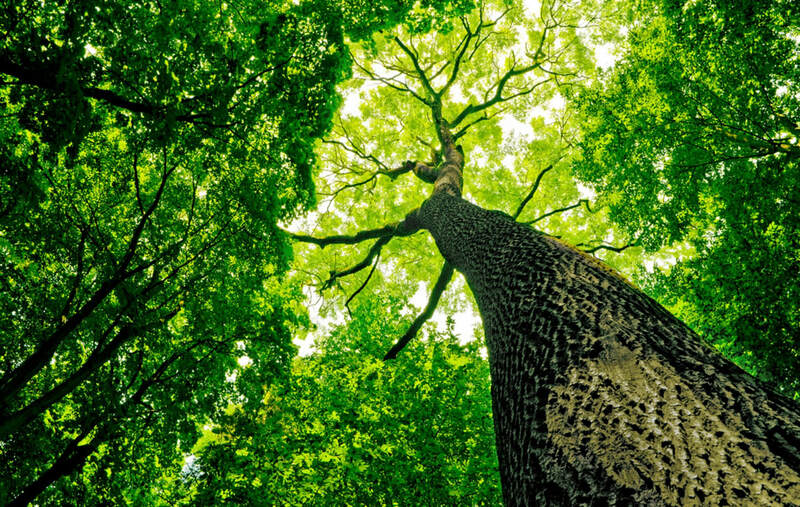 It is the Certified by both FSC and PEFC, our wood is harvested at the ideal time (‘moonwood’ or lunar harvested) in high altitudes, selectively hand-picked and air-dried for the highest quality achievable for timber products. These methods collectively ensure that even without a trace of of preservatives, glue, toxins, chemicals, or VOCs, our building system ensures extraordinary longevity and quality that results in no air leakage, shrinkage or thermal bridges. 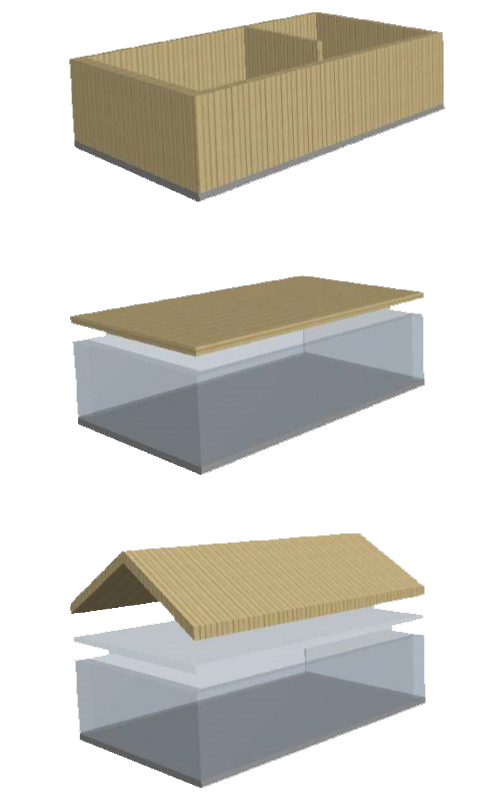 Patented internationally, Holz100 is the most unique and exclusive product which fulfills most, if not all,ideal building standards which includes a world record in thermal insulation, a fire safety rating 5 times better than of any other conventional building system (in case of fire, poisonous vapors are non-existent and there is practically no increase in surface temperature opposite side of the wall – allowing Holz100 to be used as firewalls), 99.9% barrier to electromagnetic radiation and achievement of passive house standard ratings for energy use and airtightness. Forces of nature has a minimal effect on Holz100 structures as it has survived numerous earthquakes in Japan without any damage, has defied the strongest storms in German coastal regions, suffering no major flood damage and are easily habitable after flooding. 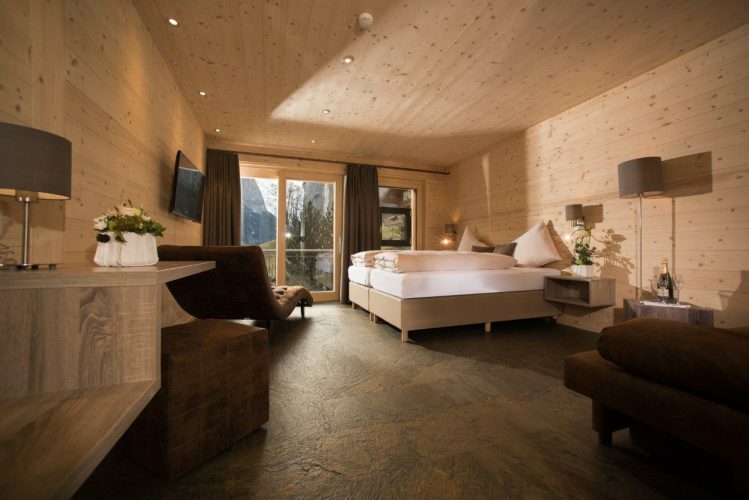 As Holz100 is composed exclusively of unadulterated wood, it results in an indoor climate with no boundaries between the layers impermeable to vapor and humidity; hence why we offer a 50-year guarantee against mold and condensation. 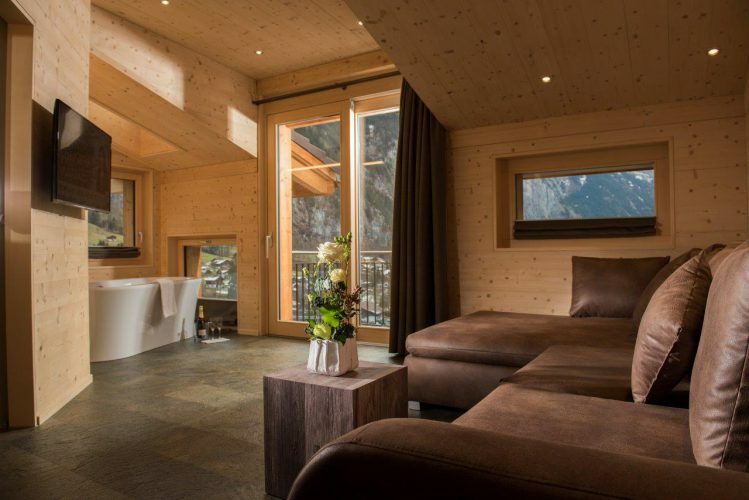 Holz100 is an oasis of well-being with perfectly natural thermal insulation, storage and buffering which brings pleasant warmth in winter and a comfortable coolness in summer. 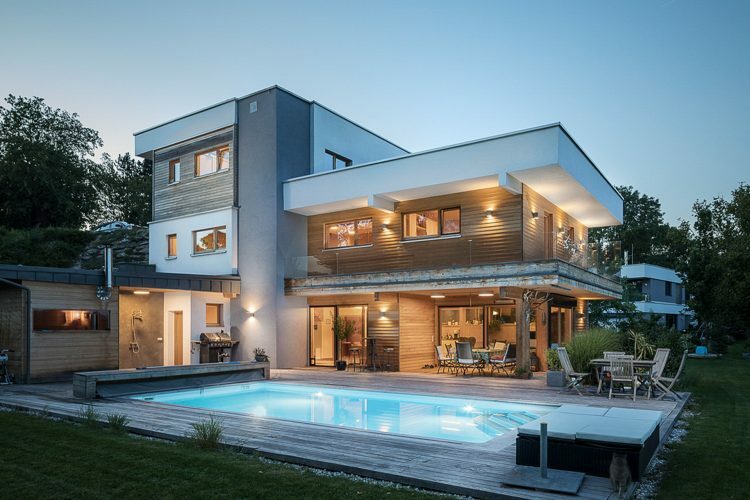 Holz100 also naturally stabilizes the temperature and humidity fluctuations high energy efficiency and low energy cost which air tightness ensures any heat loss. Holz100 is a dream for allergy sufferers because of the fungal resistance of the exclusive moonwood we use and its natural reduction in household dust. Holz100 is the first building component system ever to receive a GOLD Cradle to Cradle certification as a material completely waste-free in its life cycle: a resource-efficient product which allows for reuse and avoid landfill waste. We use only solar energy and produce more energy than we use in the processing / manufacturing of our elements. Wood is durable, low maintenance, and ages gracefully over generations and centuries, making it a timeless product of increasing value. The built environment with Holz100 will enhance therapeutic experiences and impact the body’s ability to heal, rejuvenating and reviving your wellbeing – your home should be a place of learning and healing. All product properties of Holz100 have been certified by renowned research institutions including the Universities in Vienna and Graz, University of the Bundeswehr in Munich, Fraunhofer Institute Stuttgart, Institute for Fire Protection and Safety Research in Linz. At first glance, these improvements and possibilities are nearly unbelievable. We combined our ancestors’ traditional methods with modern technology and found the ultimate solution needed in the 21st century. We are focused on raising its standards and efficiency in order to fulfill the clients’ needs and wishes and to be able to actively maneuver in the potential markets in which it has been our privilege and pride to implement hundreds of projects all over the world. ^"WOODCUBE", This first high-rise building class 5 was built entirely of wood (Holz100) and without gypsum encapsulation. Deemed a 'Smart Material House' by IBA Hamburg, Woodcube holds passive house energy standards, is carbon neutral, and provides incredible health benefits for its residents. A comprehensive introduction booklet to our building system, by Holz100 Canada Inc.
An extensive catalogue of all available Holz100 elements, including technical information.